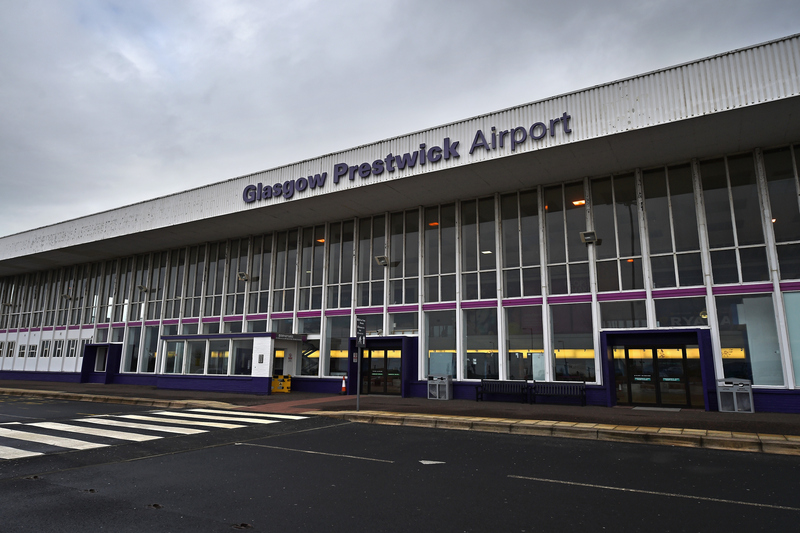 PRESTWICK AIRPORT chiefs have been accused of blowing sky-high sums – despite owing the taxpayer £25 million. 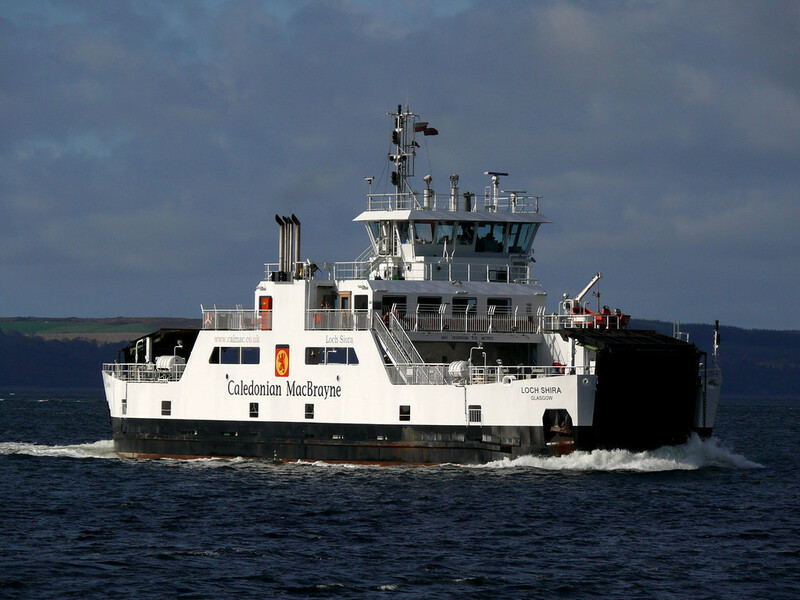 CALEDONIAN MACBRAYNE have won a £900m contract to provide west coast ferry services for the next eight years. 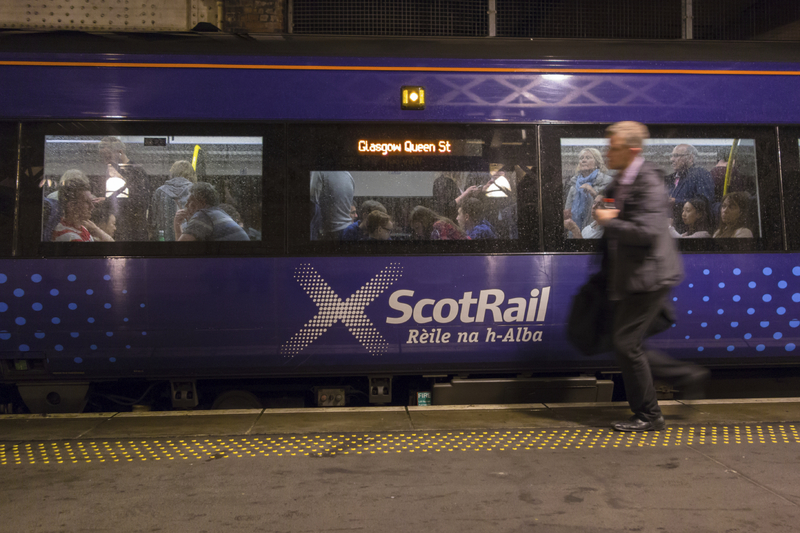 The RMT union is to ballot ScotRail conductors for industrial action in a dispute over driver-only train services. 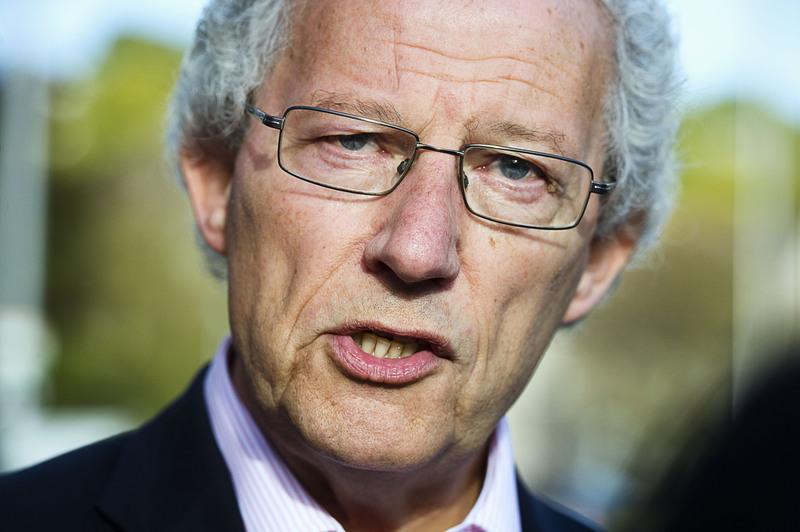 FORMER Labour first minister Henry McLeish has called for another referendum on "a new alternative of real home rule" for Scotland. 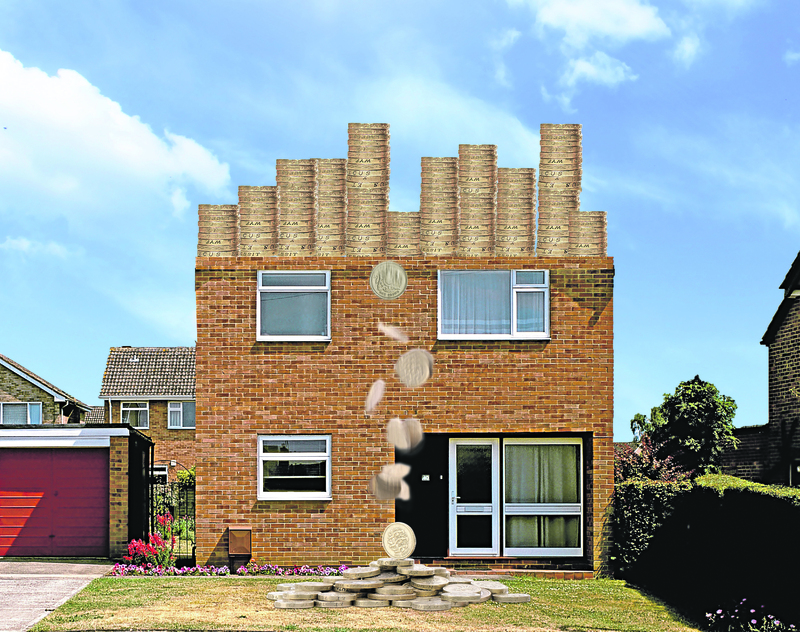 THOUSANDS of pensioners facing the prospect of spending their final years in a care home are being forced to hand over their family home to councils to ensure their fees are met. 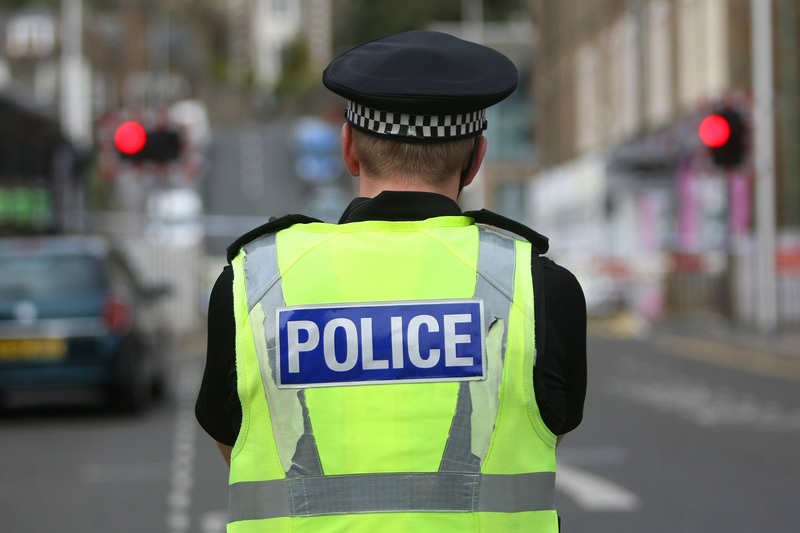 THOUSANDS of police officers have been rewarded with record bonuses simply for doing their jobs. 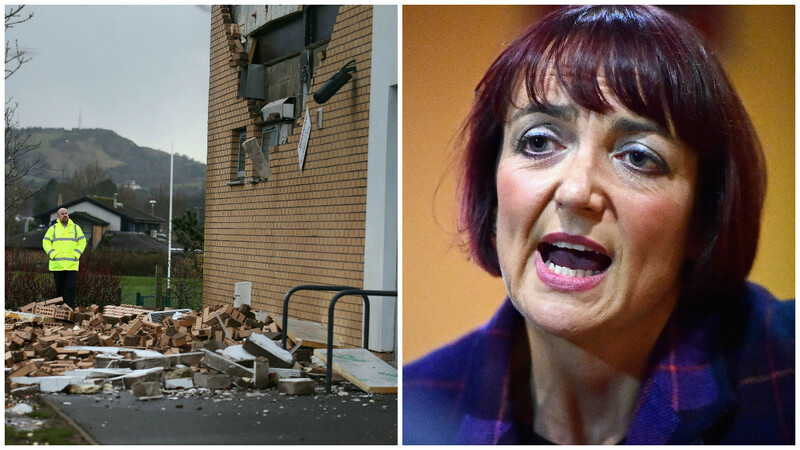 EVERY public building in Scotland constructed using private cash is to undergo safety checks – amid fears the fiasco that closed 17 Edinburgh schools has spread. 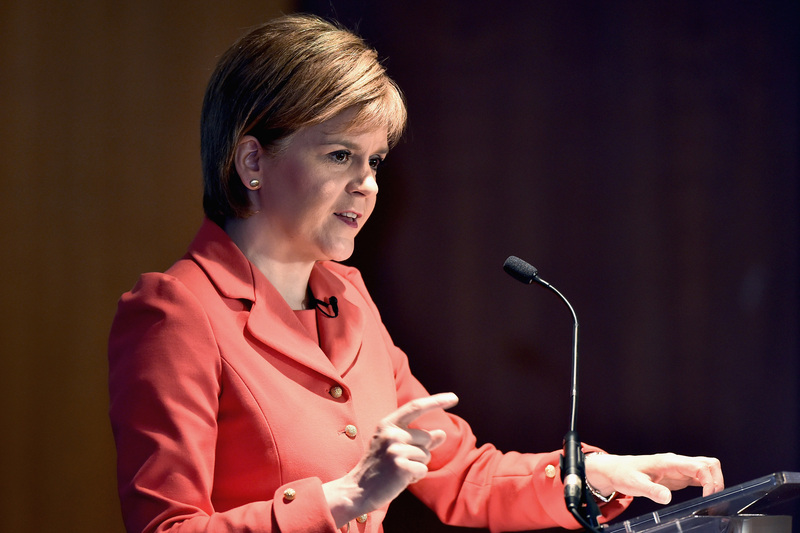 SCOTLAND'S council tax freeze is to be brought to an end at the same time as payments for those living in more expensive homes are to be increased, the First Minister has announced. 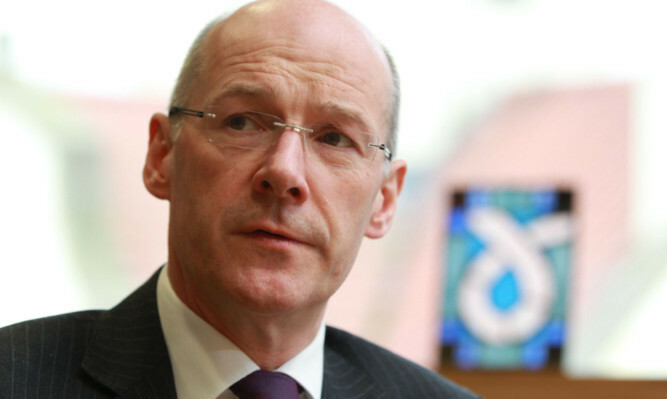 SCOTLAND'S Finance Secretary has described comments that some new powers could be devolved to Holyrood before 2017 as a "leap of imagination". 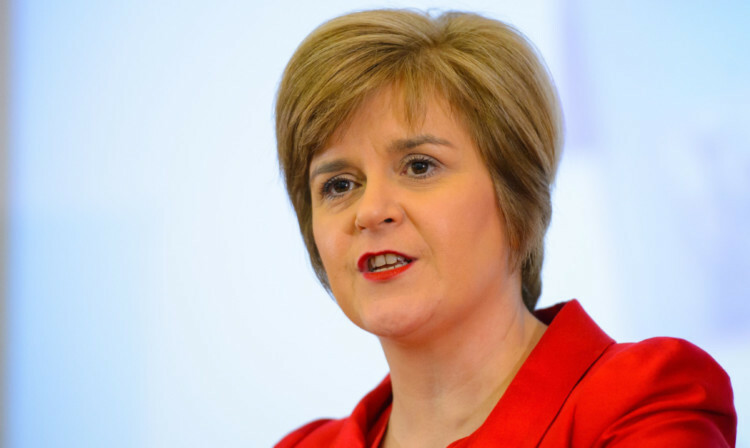 A KEY deal over Scotland's future funding marks a "major milestone in delivering a powerhouse parliament", the Prime Minister has said. 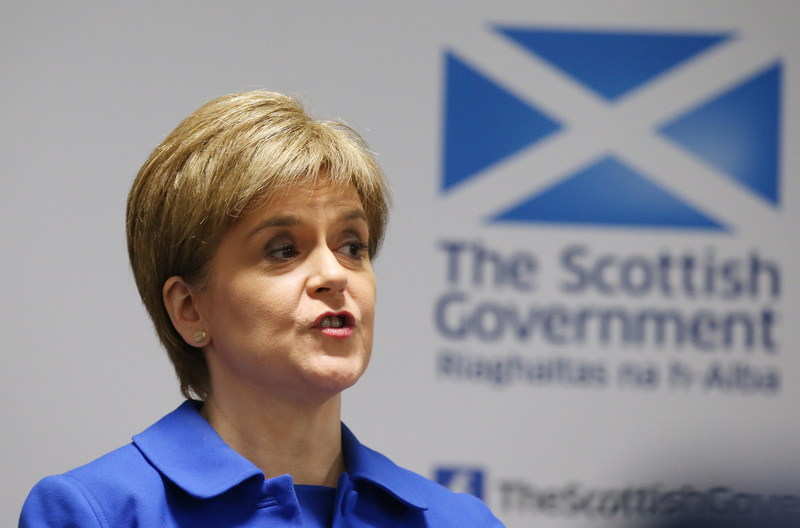 A NEW offer has been tabled by the Treasury in an attempt to break the deadlock over the financial plan for devolved powers in Scotland.